This Ford Taurus has a strong Regular Unleaded V-6 3.5 L/213 engine powering this Automatic transmission. Window Grid Antenna, Wheels: 19 Premium Painted Aluminum, Valet Function. Carfax One-Owner. Trunk Rear Cargo Access, Trip Computer, Transmission: 6-Speed SelectShift Automatic -inc: sport mode and shifter button activation, Tires: P255/45R19 A/S BSW, Systems Monitor, SYNC w/MyFord Touch & SYNC Services -inc: Voice-activated communications and entertainment system, 911 Assist and vehicle health reports, two driver configurable 4.2 color LCD displays in instrument cluster, 8 LCD color touch-screen in center-stack, media hub w/two USB ports, SD card reader, audio-video input jacks and two 5-way steering wheel control pads, SYNC Services includes traffic, turn-by-turn directions, business search, send to SYNC from Google Maps and Mapquest, news, sports, weather and horoscopes, Note: SYNC services receive a complimentary 3 year prepaid subscription (1 phone/primary account), Strut Front Suspension w/Coil Springs, Speed Sensitive Variable Intermittent Wipers, Side Impact Beams, Securilock Anti-Theft Ignition (pats) Engine Immobilizer, Seats w/Leatherette Back Material, Safety Canopy System Curtain 1st And 2nd Row Airbags, Remote Releases -Inc: Power Cargo Access, Remote Keyless Entry w/Integrated Key Transmitter, Illuminated Entry and Panic Button, Regular Amplifier. 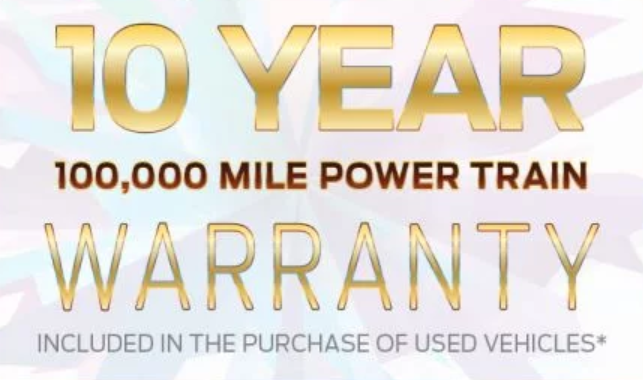 Come in for a quick visit at Gridley Country Ford, 1709 Highway 99, Gridley, CA 95948 to claim your Ford Taurus!